As a member of The Carolinas Finest and this year #1 sales team at Coldwell Banker Sea Coast Advantage, Carolyn Byrnes has spent the last 9 years building her reputation and obtaining results for her clients. Byrnes has a particular expertise working with buyers. Whether her client is looking for a primary home or their dream vacation property, her ultimate goal is to discover their definition of “home” and make it a reality. In order to take a proactive approach for each client, she understands it’s critical to have an in depth understanding of the local market inside and out. This includes knowledge of available properties before they hit the market. She is truly compassionate for building relationships and providing quality service for each client’s individual needs. Carolyn and team member Jessica work closely together on all luxury real estate marketing and sales. The two together have cultivated a relationship over the last several years. Using sophisticated marketing materials and an unmatched online presence, their listings sell for more month and in less time than market average. 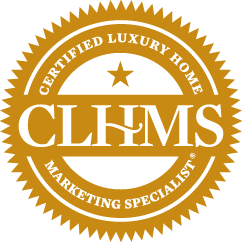 Their expert knowledge of luxury real estate in Wilmington is stellar and they will give your property to attention it deserves. 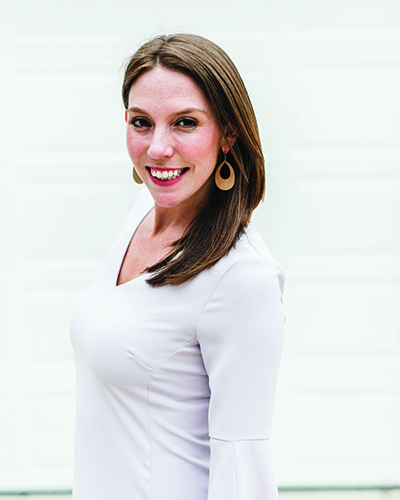 Born and raised in Eastern North Carolina, Carolyn moved to Wilmington in 2007 after graduating from East Carolina University and followed her aspiration to start a career in real estate. Carolyn, her husband Ryan, and two children, Luke and Charlie, feel fortunate to be able to call Wilmington home. In her free time, she and her family love spending time with friends and taking advantage of the water and beach. Carolyn currently sits on the board for The Childrens Museum of Wilmington and is an active member at First Baptist Church. She strongly believes in giving back and also participates in several other philanthropic organizations throughout the community.